The Magnetic Compass displays a compass overlaying the night vision scene. The compass is automatically focused for simple operation and easily activated by a momentary-pressure switch, illuminating the compass bearings but not degrading low-light performance of the night vision image. 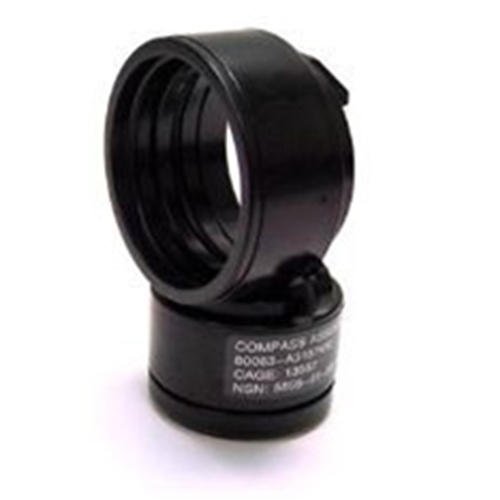 This compass fits the popular PVS-7 and PVS-14 night vision devices. 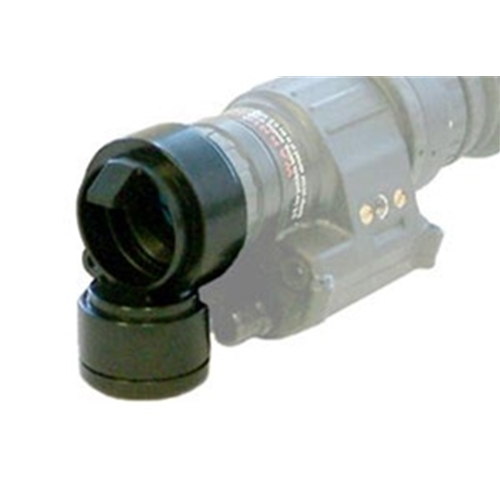 Fits most popular night vision devices; PVS-7, PVS-14, G15, GT-14, BNVD.